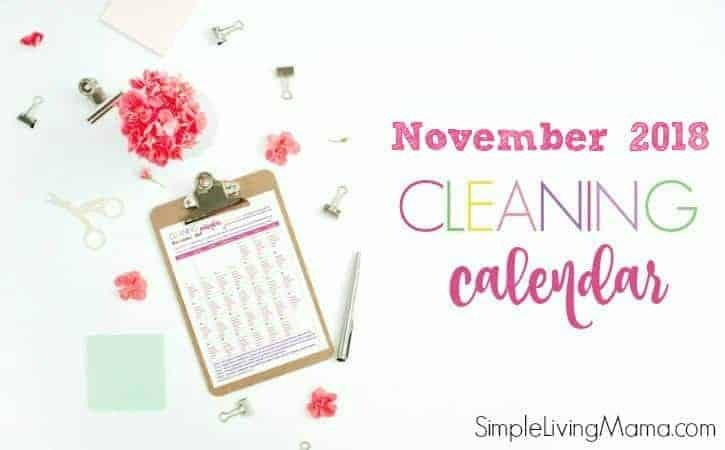 Welcome November! 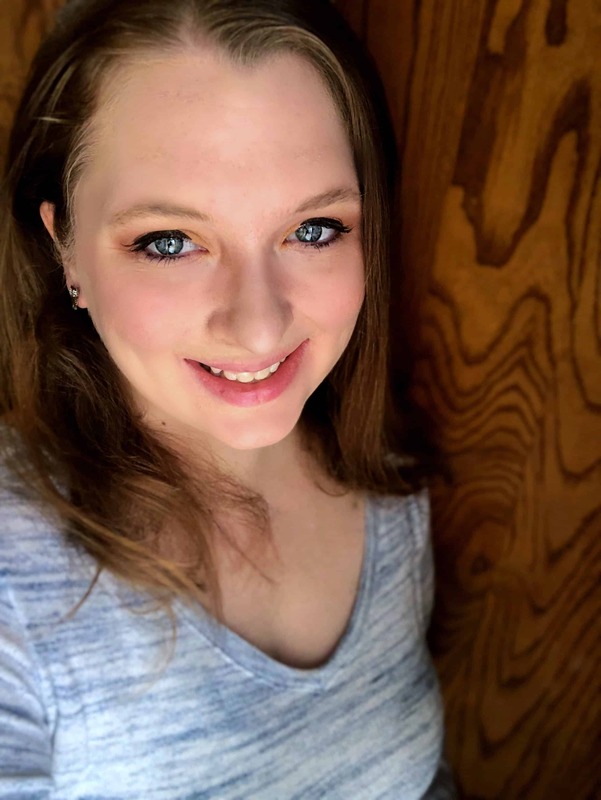 Can you believe the holiday season is upon us and another year has almost come and gone? 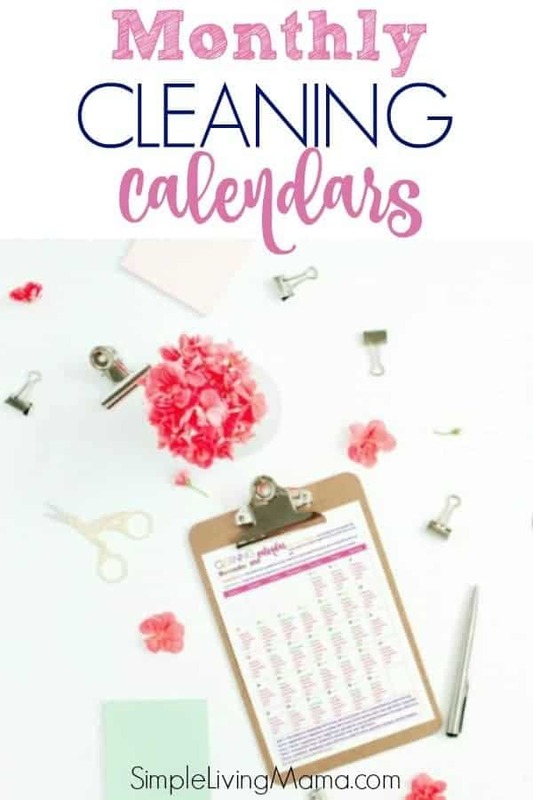 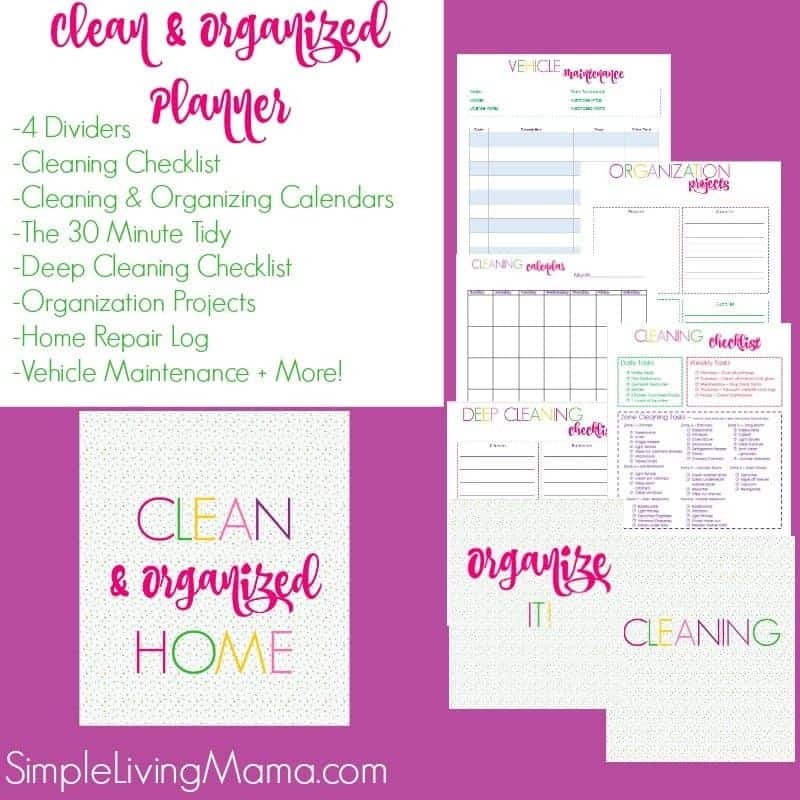 It seems like just yesterday I was dreaming up these monthly cleaning calendars, and now we are almost through our second full year of offering these on the blog. 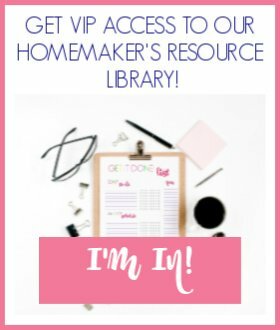 I’m so happy to be able to help other moms with this simple household tool. 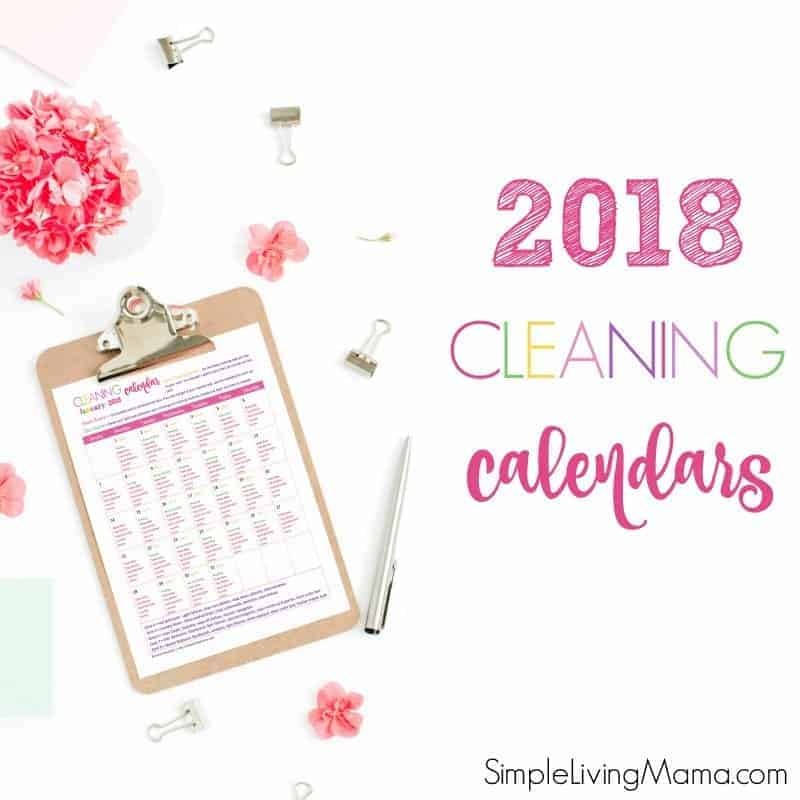 Today I am sharing the November 2018 cleaning calendar!